I am a PhD Candidate in comparative biology at the Richard Gilder Graduate School at the American Museum of Natural History where I study ontogeny and postcranial functional morphology in primates. Born and raised in Arkansas, I have always loved history and science. After graduating from Hendrix College, I joined the Paleoanthropology lab at the University of Arkansas. My master's work focused on the dental microwear textures of Brazilian monkeys and South African hominins. 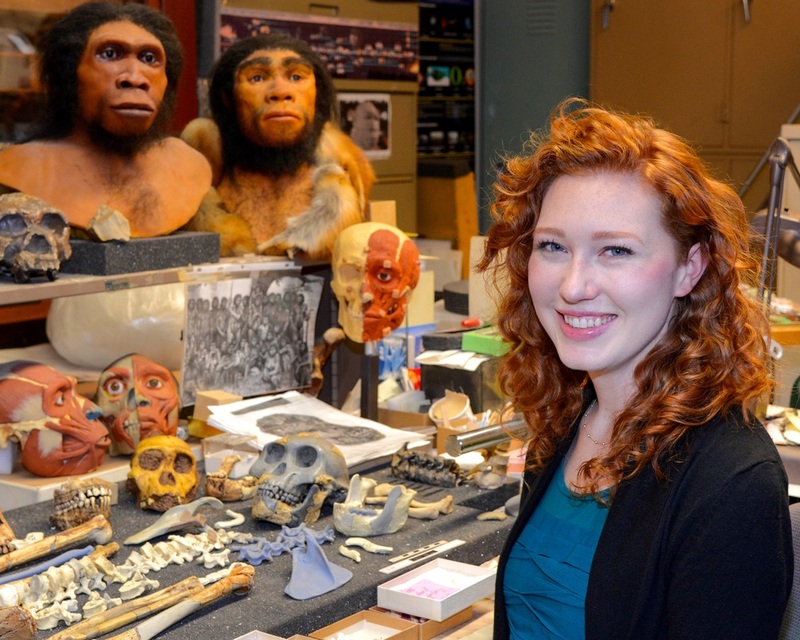 After graduating, I spent one year doing education and outreach for the Human Origins Program at the National Museum of Natural History in Washington, DC. I spent this time interacting with visitors, organizing teaching collections, and contributing to publicly accessible teaching resources.